Tonight Dereck Rodriguez will be looking for a little payback against the Cardinals of St. Louis. 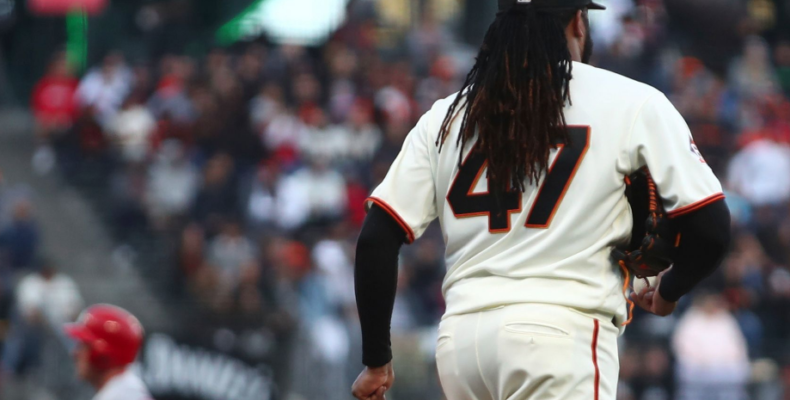 Last night Johnny Cueto was a little off… The Giants have lost four in a row after their most impressive series of the season. I’m looking forward, not backwards.